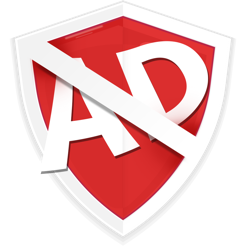 AdBlocker Pro is the best ad blocker for major browsers like Safari, Chrome, Firefox, Opera. 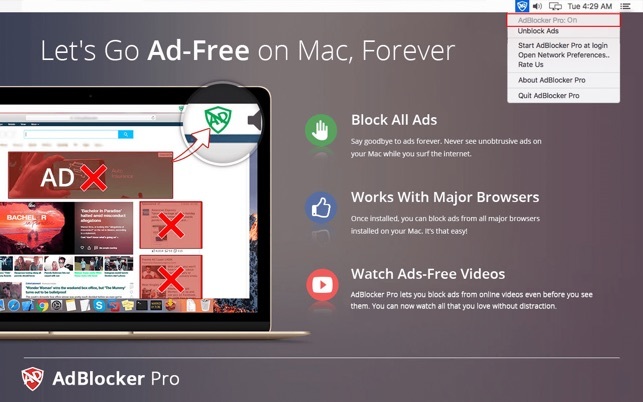 Using this tiny app will let you block all ads across browsers on your Mac. We ensure that your browsing experience is not interrupted with annoying ads on any browser. What Type of Ads AdBlocker Pro Blocks? Ads are blocked on network level which means once installed, you need not install other heavy ad blocking apps. There’s no need to install ad blocking browser extensions across multiple browsers. 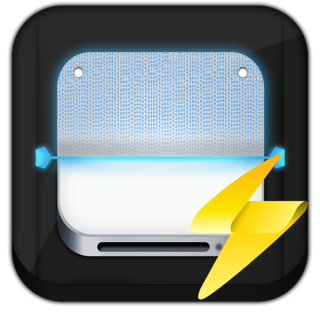 Light in storage, works with all browsers. Not working at all.. Icon in menu bar is green. Every ad in creation is showing up on my Applebook Pro. Computer is slow, /byt U an wibderubg uf sine nagware-protection suggested by team at Advanced Mac Cleaner, is interfering in some way with the effectiveness of AdBlock Pro. I feel I’m being stalked by every ad from ever website I have ever visited in the past. Would appreciate any uggestions for what I maight do to enable AdBlock Pro to perform more efficiently. This program is not a simple browser plug-in. It is designed to run stand-alone when you log in and monitor all of your browsing activity. For it to function it requires access to your user directory folders (i.e. 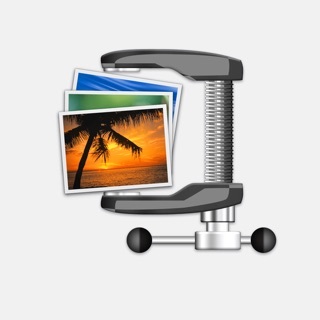 the location where you store your personal files on your computer). If you run this program you must not only trust PCVARK (the developer) to use your data properly, but you must also trust their security. This is unsafe and an unnecessary risk for an ad blocker, and frankly there are free ones out there that do what you need without the risk. 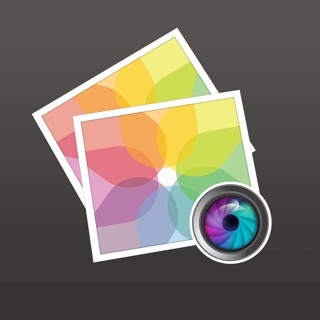 -The access that you are referring to is for the public folder. -We need to place a file with a list of ad content that needs to be blocked. It needs to be stored locally for it to work. -We do that because when some websites detect an adblocker on the browser they disable the content. To provide an ad-free experience to our users even when the browser extension is disabled we need desktop based ad blocking capability.